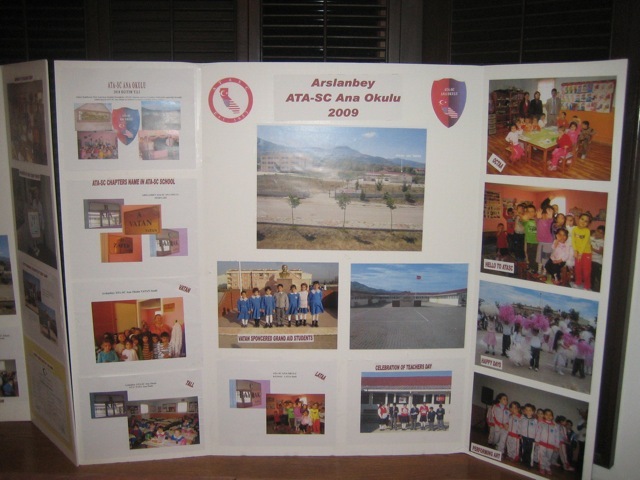 If you have a Ralphs card, it’s easy to earn extra money for ATASC. 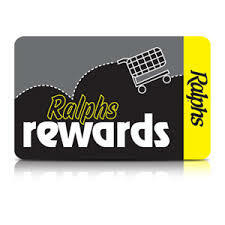 Ralphs Community Rewards is a separate program that does not cause any cost to you or doesn’t take away from your personal Ralphs Rewards points and coupons. 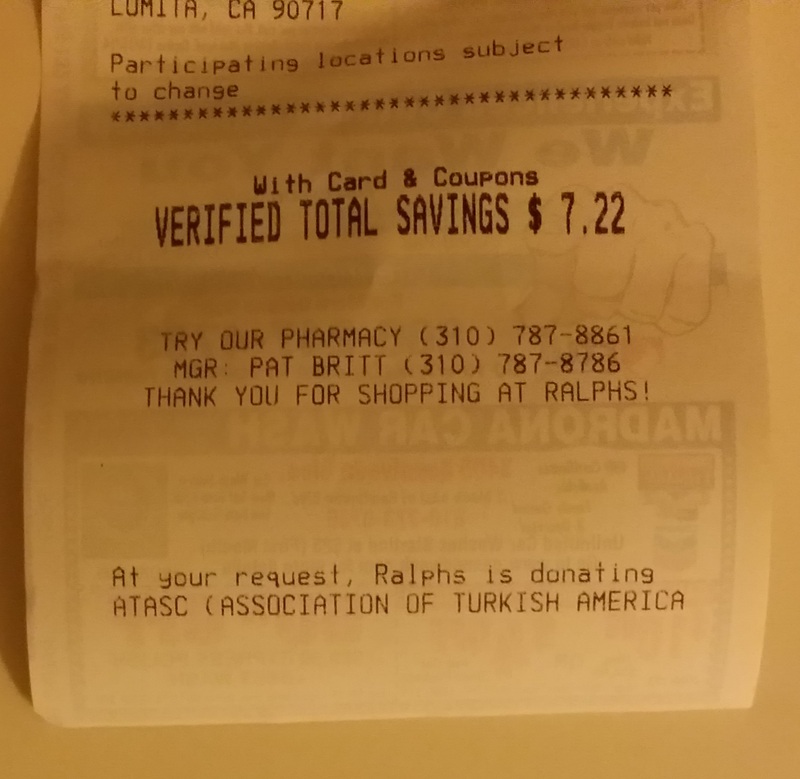 Ralphs donates a percentage (1%-4%) of your shopping bill to ATASC every month. Ask your friends and neighbors to sign up and support us. 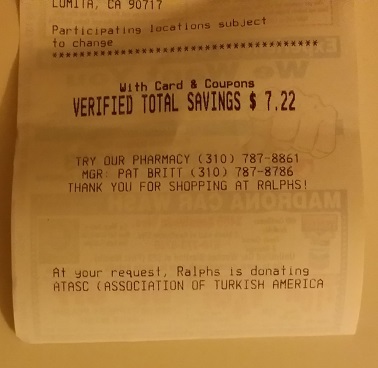 Ralphs will send you an email to confirm—click on the link in that email to activate your account. 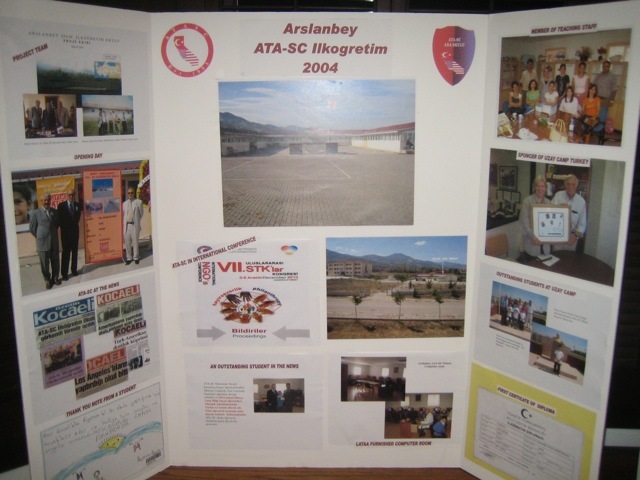 On the next screen, when asked what volunteer organization, use number (91481), complete the registration. That’s it!